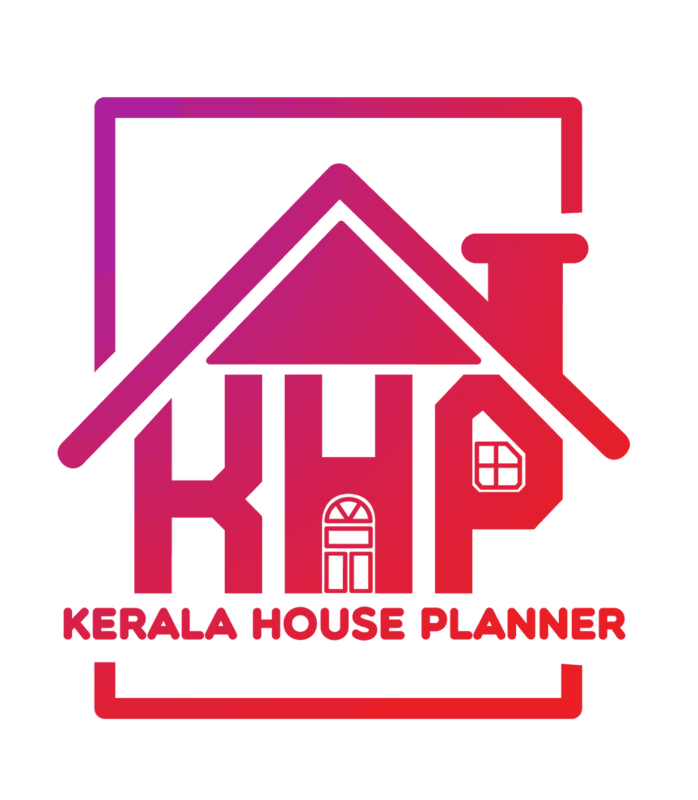 Here you can see the Kerala house plans with cost 35 lakhs.This is really a great deal for a 5 BHK 3000 sq.ft house design. This house design is super cool and its design is pure contemporary style with lots of space.Consists of 5 bedrooms and bathrooms and 100% vasthu compatible design. 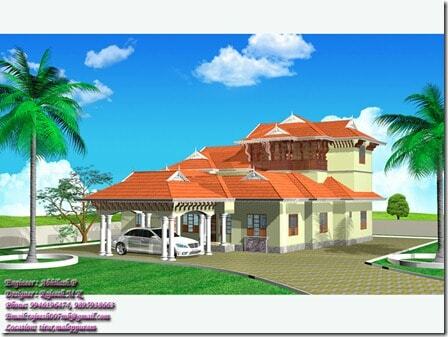 This 5 BHK two story house got all the modern facilities and has the latest design designed by engineer Abhilash P.